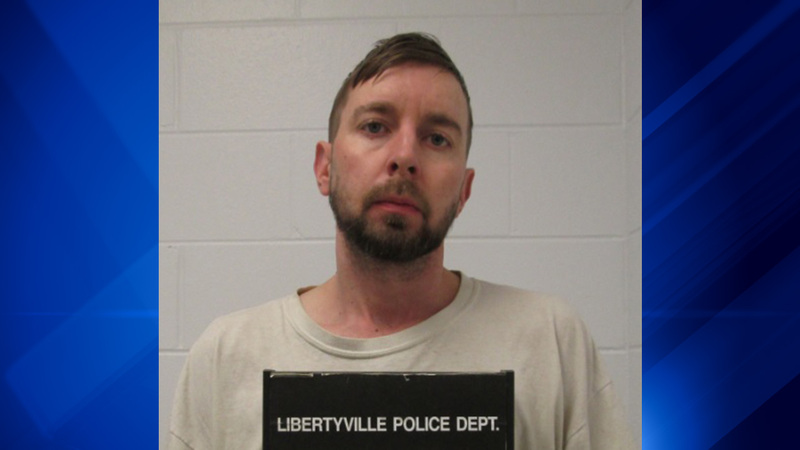 LIBERTYVILLE, Ill. (WLS) -- A judge set bail at $3 million Wednesday for a 37-year-old man charged in Libertyville's first homicide in 10 years. Kenneth Seplak, of Round Lake Beach, appeared in court Wednesday after he was charged with first-degree murder in the killing of 30-year-old David Gorski, who was found fatally shot in his vehicle on Friday. The Daily Herald reported that investigators believe Seplak killed Gorski after seeing him go to a movie with a woman he was stalking. Libertyville has not had a murder since the November 2006 shooting of a Deerfield teenager during what investigators called a scheduled drug transaction outside a local pet salon. Seplak's next court date is scheduled for Jan. 25.